The AIWC 2018 is now open for entries from students from around the world! The ASiS International Essay Writing Competition 2018 is now open for entries from students from around the world! Do you have a talent for writing? Are you interested in wildlife and environmental conservation? Then you could be a potential winner of the 8th ASiS International Environmental Essay Competition. 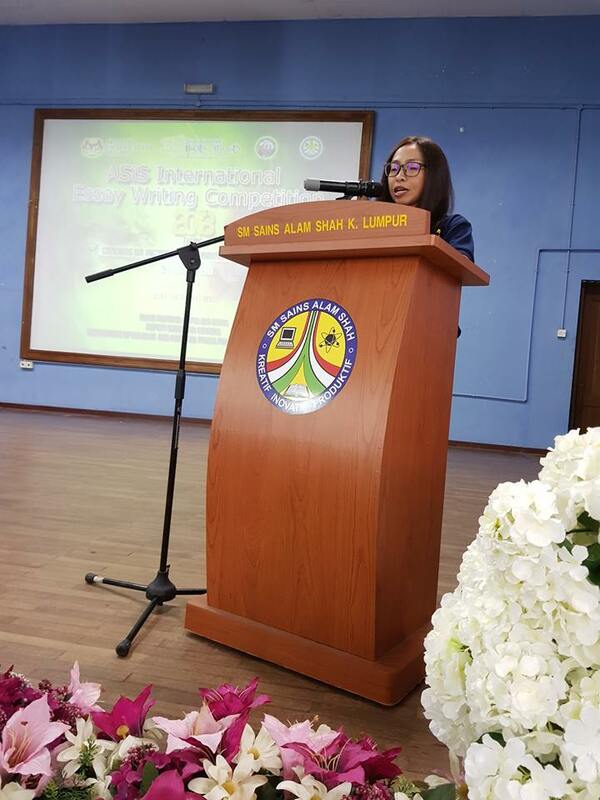 This environmental essay competition is organized by SM Sains Alam Shah (Alam Shah Science School or ASiS), Kuala Lumpur, Malaysia in close collaboration with Roots and Shoots Malaysia and the Malaysian Primatological Society with the support of the Ministry of Education Malaysia. 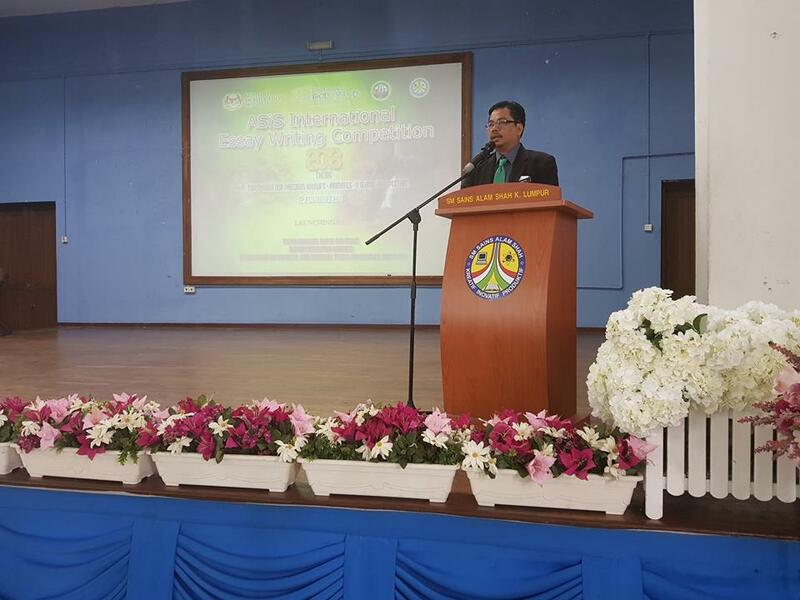 The competition was officially launched on 12 February 2018 at SM Sains Alam Shah by Mr. Fakhrul Hatta Bin Musa, Deputy Director General 1 of the Department of Wildlife and National Parks, Peninsular Malaysia. 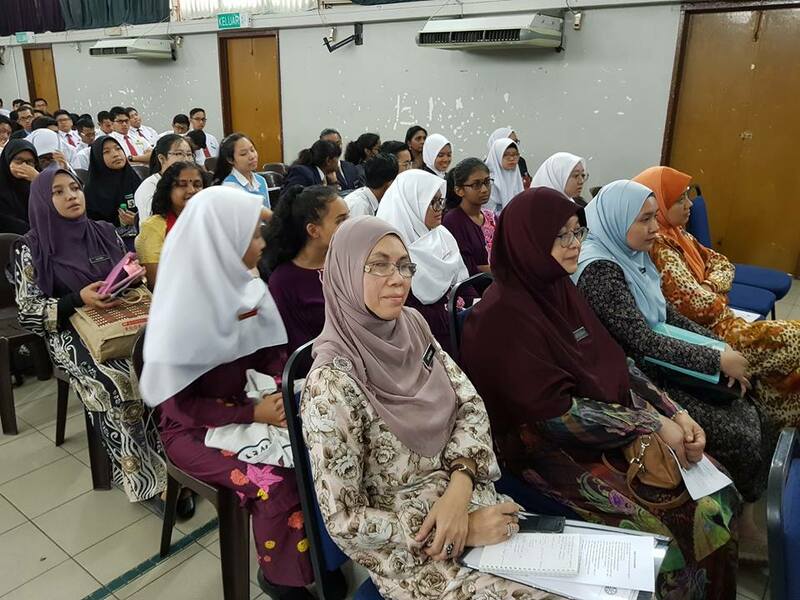 This included a welcome address by the school principal, Mr. Norazhar Bin Mohd Shah, a speech by Rina Omar, Programme Manager of Roots & Shoots Malaysia, and a keynote address by Dr. Nadine Ruppert, from Universiti Sains Malaysia. This was followed by a mini exhibition on primates by the Malaysian Primatological Society. Mr. Fakhrul Hatta Bin Musa, Deputy Director General 1 of the Department of Wildlife and National Parks, Peninsular Malaysia, launches the event. 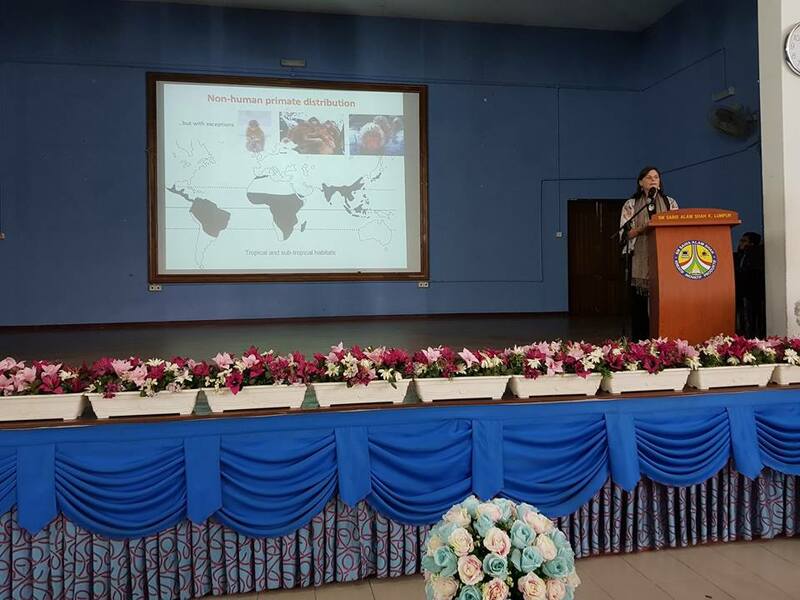 Dr. Nadine Ruppert, senior lecturer at the school of biological sciences, Universiti Sains Malaysia, delivers the keynote address. Rina Omar, Programme Manager of Roots & Shoots Malaysia, talks about Roots & Shoots and its role. Teachers and students from invited schools in attendance. Students aged 12 to 18 years from all over the world are encouraged to submit entries to this year’s competition with the theme: Conserving our Precious Wildlife: Primates – a Global Perspective. Click (here to view categories). The competition challenges students to learn more about primates and the threats they face, and to use their creativity to express their views about the importance of nature conservation. The cash prizes for this competition have been generously sponsored by The Habitat Foundation as part of its environmental education programmes. Winners will also receive book prizes and a special certificate of commendation Click (here to view prizes offered). A total of 20 prizes will be awarded in both the Junior (12-15) and Senior (16-18) categories. Click Chere link to view Terms and conditions) to find out how you can enter! Click (here to download entry form). To understand what primates are and what to focus on when writing your essays, click (here to view theme and focus). All entries should be received by the Competition Secretariat at aiwc2018@asiskl.org by 31 May 2018 and the names of winners will be announced on 15 September 2018. To know more about entry requirements, click (here to view frequently asked questions), and for information on the important dates during the dates of the competition, as well as contact details, click (here to view Dates & contact).